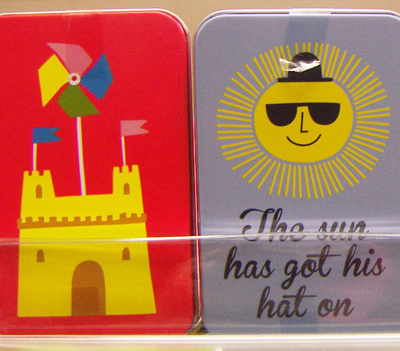 summer may be slow to get started this year but the shops are now full of sunshiney products. 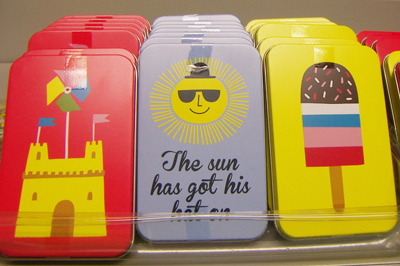 like these fabulous chocolate tins spotted in marks & spencer featuring illustrations of british summer icons like an ice lolly, sandcastle, and a smiling sun. 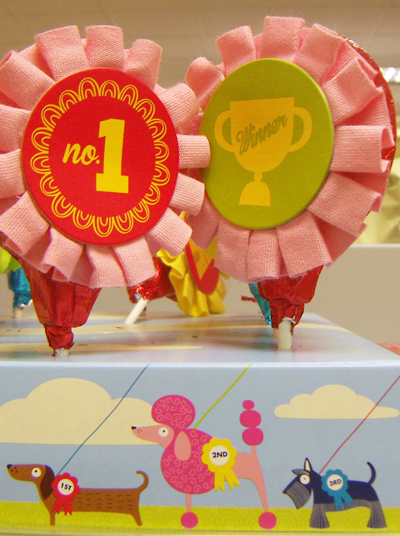 above & below : marks & spencer have also created a range of summer foods in packaging illustrated by kate larsen inspired by typical summer events such as fetes, dog shows, and the seaside. 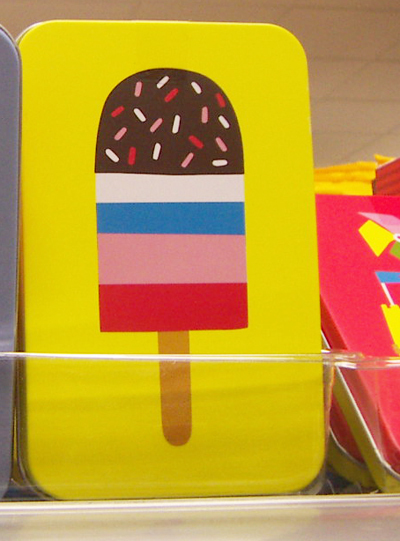 below : Sainsbury's have an entire picnic range based around ice cream & lollies. I bought this bright summery bird scarf in a gift shop in Wiltshire last week, I loved the floral bird illustrations from disaster designs.